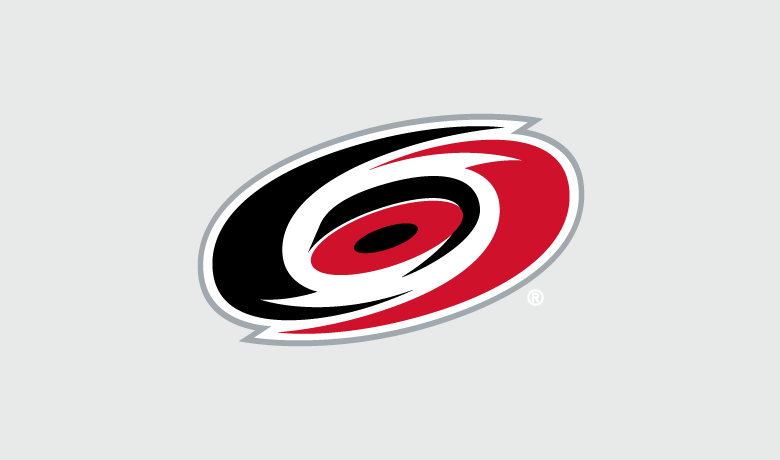 The Carolina Hurricanes rally hockey fans’ support on game days with social updates posted right from the stands. Sprout’s mobile app makes both responding to fans and publishing fresh content easy. “The fact that we can access the Smart Inbox through the mobile app is very helpful,” Elias said. Sprout’s collaboration tools enable multiple users to be active in the app. With drafted messages, teams can also quickly tweak and publish updates that keep fans apprised of major moments. Whether it’s a game-winning goal or a postgame interview, Sprout’s mobile app sets the Hurricanes up for social success.